Lakeview Dental provides all patients with popular cosmetic dentistry services in our state of the art dental facility. 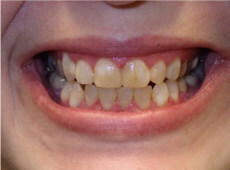 Whether you are looking to improve the appearance of your teeth through teeth whitening, porcelain veneers, bridges, crowns, or lumineers, our skilled and caring professional staff can help. Your smile is your most valuable asset. It is the first thing people notice about you! 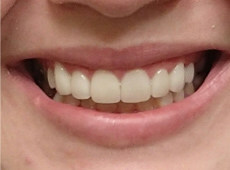 Our teeth whitening services and other cosmetic dentistry procedures can help you to increase your self-confidence and self-esteem, improve the appearance and function of damaged teeth, and improve general oral health. Come and experience the latest in cosmetic dentistry technologies in our modern and comfortable facility! 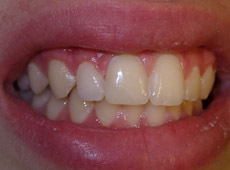 It seems that many dentists in the area offer cosmetic dentistry and teeth whitening services to patients. However, none can match the level of comfort and expertise available at Lakeview Dental. 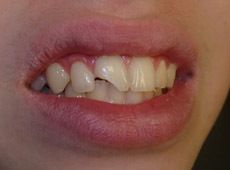 Our office is conveniently located in Chicago, IL and offers complete dentistry services. Our extraordinary office facilities allow our patients to experience the latest in technology with unmatched comfort and amenities. Feel free to enjoy a complimentary beverage while you wait in our well-appointed waiting room. Our patients enjoy watching wall and ceiling mounted flat screen televisions during their appointments. Micro-leather examination chairs with memory foam for unmatched comfort during treatment. Warm Towels provide a refreshing sensation to patients after being treated by the doctor. We pride ourselves on offering the highest level of dental care and going above and beyond for our patients. 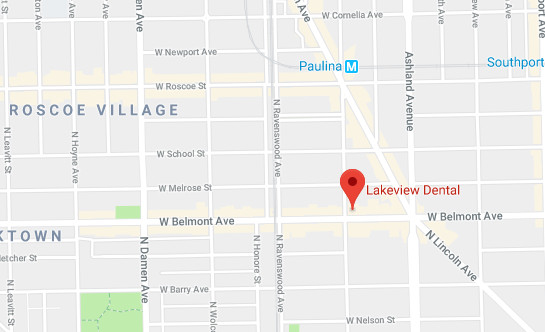 Whether you are looking for cosmetic dentistry, a general dentist, sedation dentistry, or Invisalign® services in the Lake View and Roscoe Village area of Chicago, we can provide you with the care you need at our state of the art dental office. It is our mission to make you feel at home when visiting us. We are dedicated to providing superior care and service to every member of your family. Contact us today to experience the Lakeview Dental Difference!